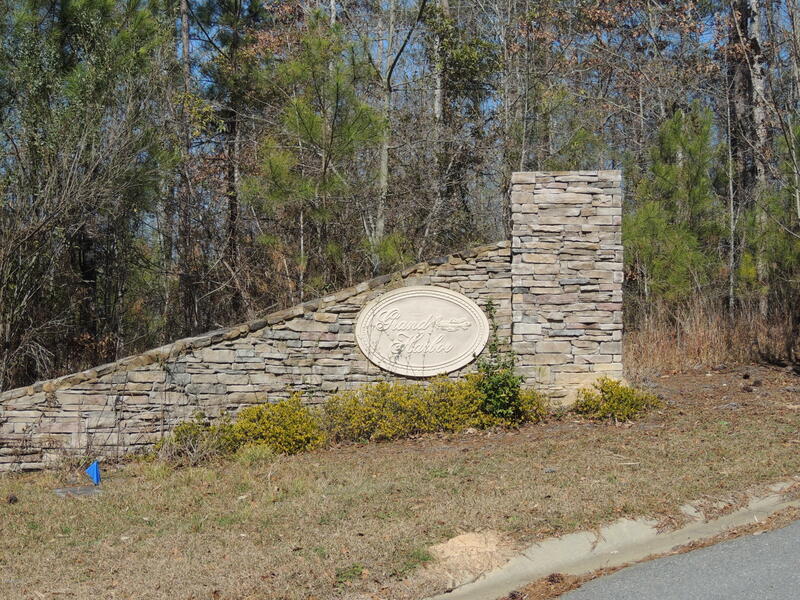 Remarks at 2282 Lake Helen Court Lizella, GA - Great building lot near Lake Tobesofkee. Enjoy lakefront living at its finest. Electricity, sanitary sewer and water are available to this lot.